If you like to play golf, there are two great golf courses a short drive from the inn. Northumberland Links 40 min. Amherst Golf Club 20 min. Is a coastal golf club in our region. It is a Scottish links style course that was designed by Bill Robinson. Boasting views of the sea from 16 holes. 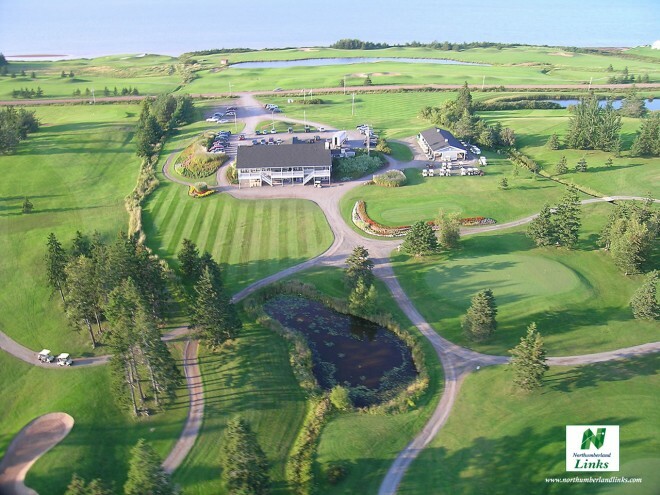 The course is about a forty minute drive (42 km) from the inn, near the picturesque village of Pugwash. We have golf packages available. 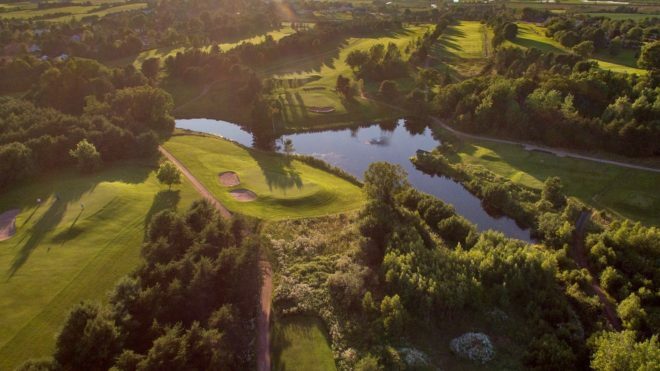 The Amherst Golf Club is located in a pastoral setting with views of the Tantramar marsh. The 18-hole championship layout was designed by Robbie Robinson expanding on the original 9 hole design of Fred Richwood. 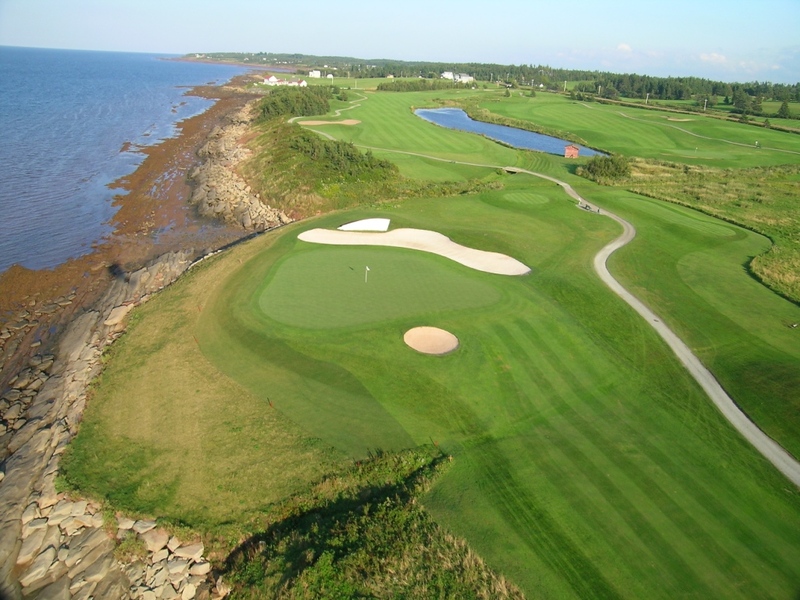 It combines the natural beauty of the Maritimes with a challenging open course. 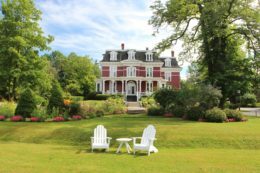 The Amherst Golf Club is only a 20 minute drive (28 km) from the inn, adjacent to our border town of Amherst, Nova Scotia.